Chinese Lunar New Year Holidays! As the traditional spring festival coming, please be informed that our company will be closed for Chinese New Year Holidays from 10th Feb 2010 to 21st February 2010. All orders received on and after 7th Feb 2010 will be shipped from 22nd February 2010 onwards. You are still able to place the order online, we will resume to Normal Operation as usual from 22nd February 2010. 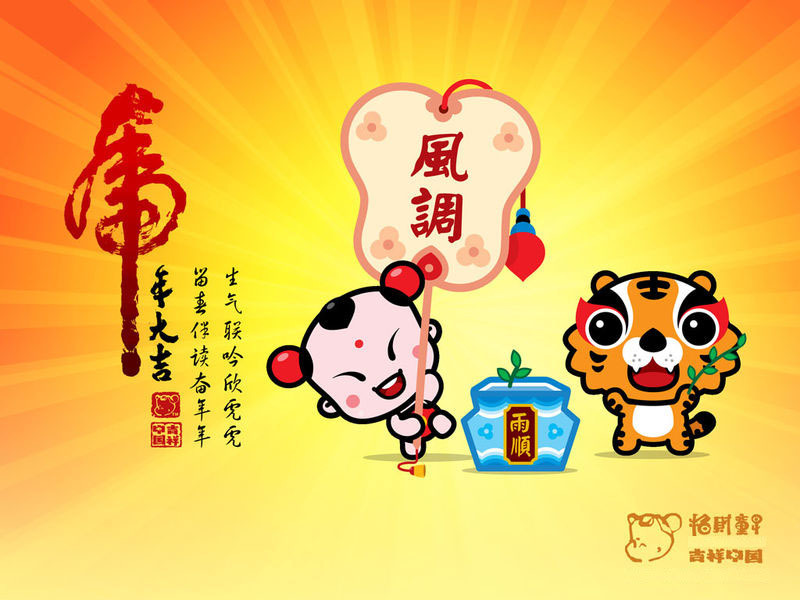 Happy Chinese New Year ! Gong Xi Fa Chai ! We would like to take this opportunity to thank you for your continuous support and wish you a prosperous new year. You are currently browsing the EXcheap News blog archives for February, 2010.